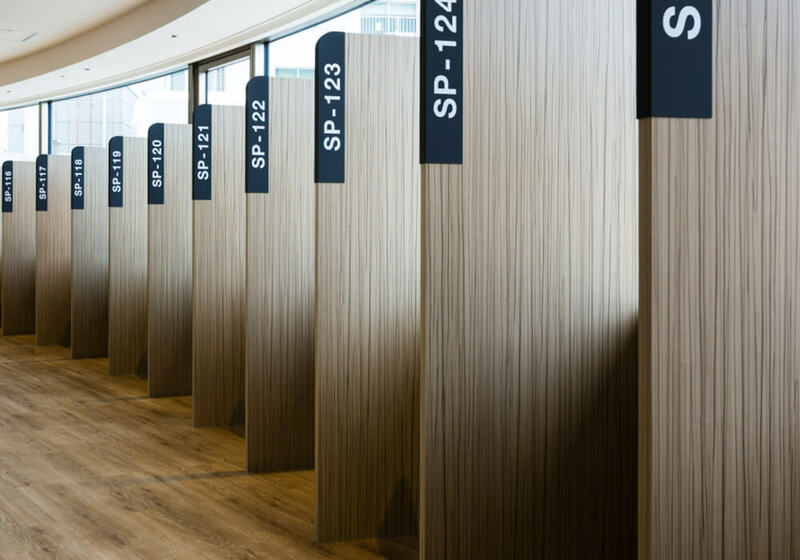 Make use of our serviced office booths, available for use by multiple people. 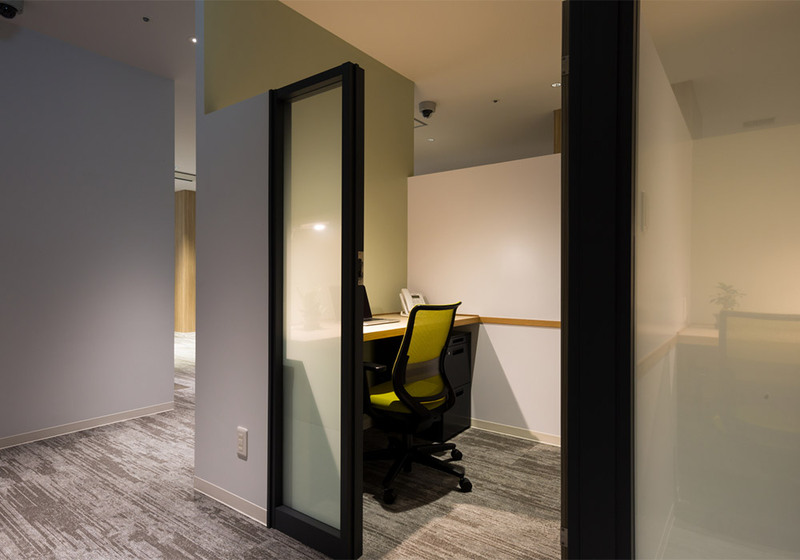 Make use of our open concept co-working place in whatever way fits your working style best. 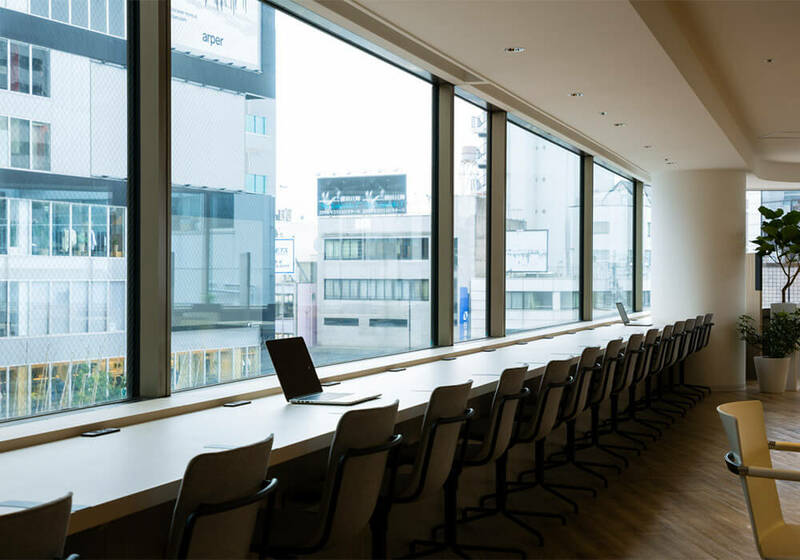 We offer a wide variety of services for our customers thanks to our staffed reception desk, including quality secretary services, lounges and meeting rooms, coffee service, books for reading, and more. 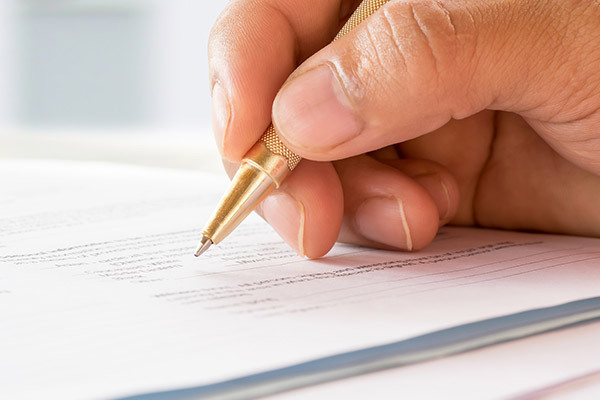 We offer a variety of facilities and services to support your business. 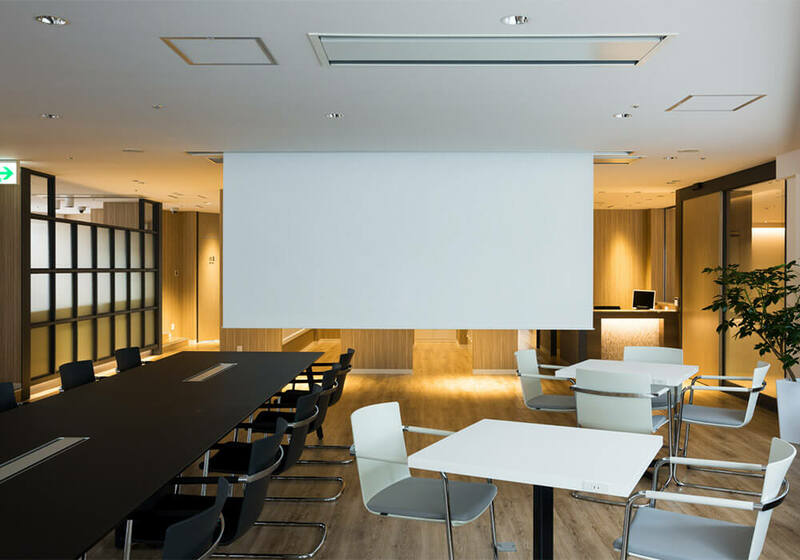 All members are eligible to register their business in Japan. 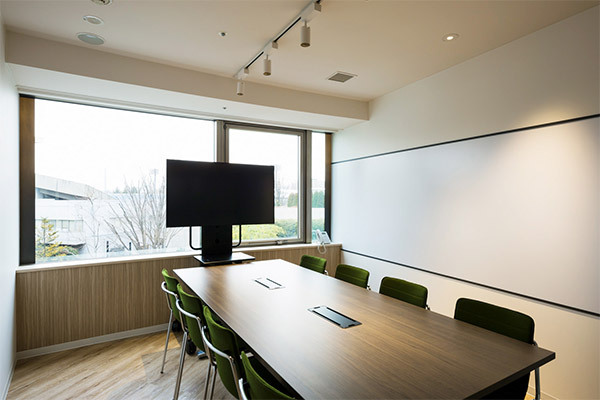 The address of your company will be Aoyama -- a prime location in Tokyo. 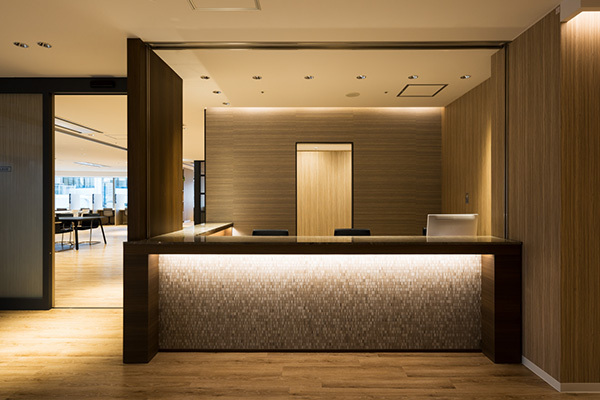 We provide step-by-step assistance to help register your business in Japan. We will provide you an IC card to use for entering and exiting the office/building. Our office uses a door locking system which utilizes IC cards. 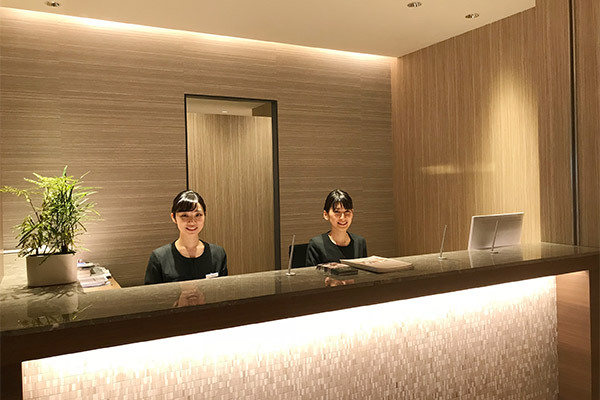 A concierge section with onsite staff is available to help assist your guests, handle phone calls, and support your business in detail as needed. 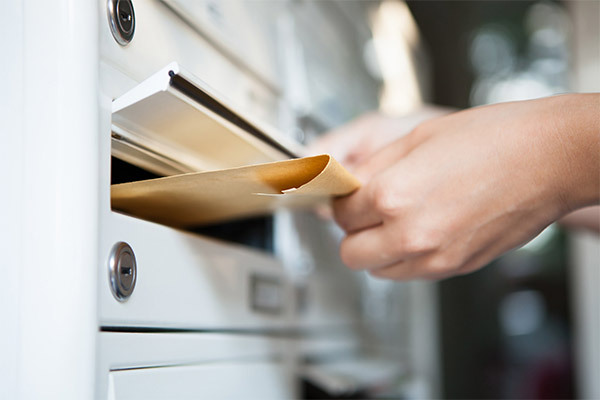 The onsite staff will distribute any postal mail received to the respective member. 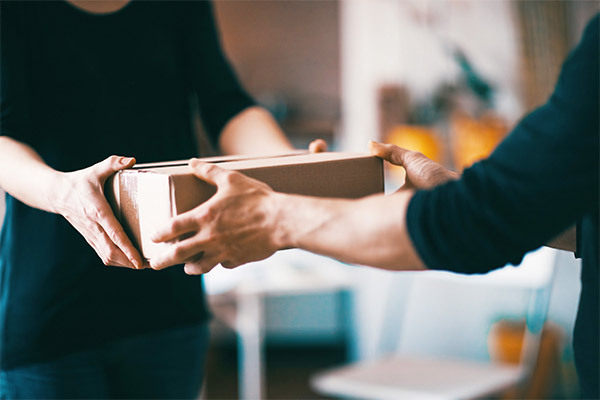 Even if you are not at the office, the onsite staff can receive a package/parcel on your behalf. You can also send out packages if needed. 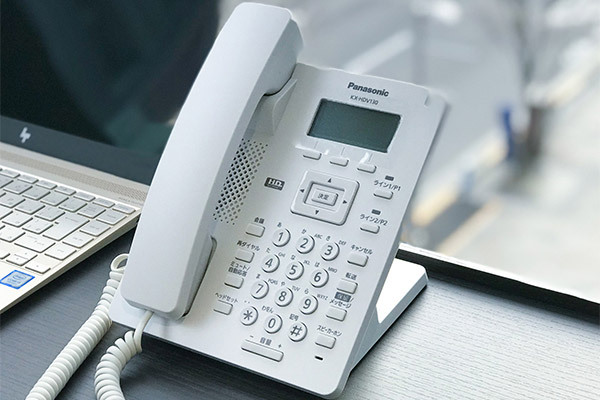 You will be provided with a dedicated telephone number (landline) for your business. Phone assistance and secretary services are available upon request. 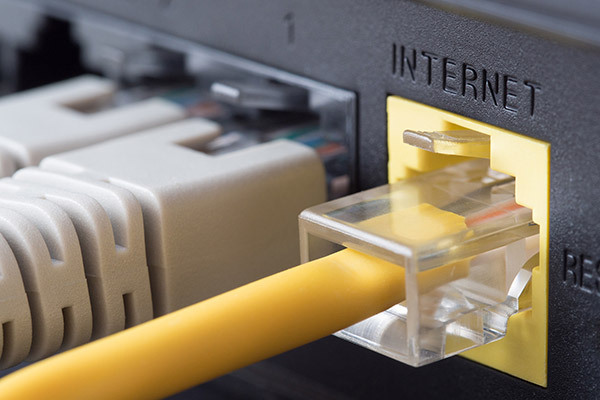 All areas in the office are equipped with Wi-Fi. The main office also has a LAN. Many business and creative books are available for your leisure. 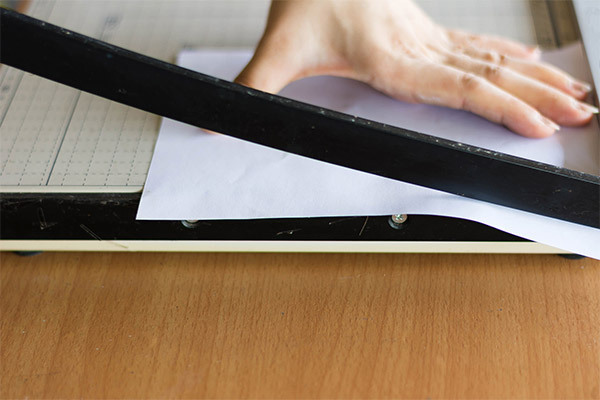 Office devices such as cutting machines and shredders are available free of charge. 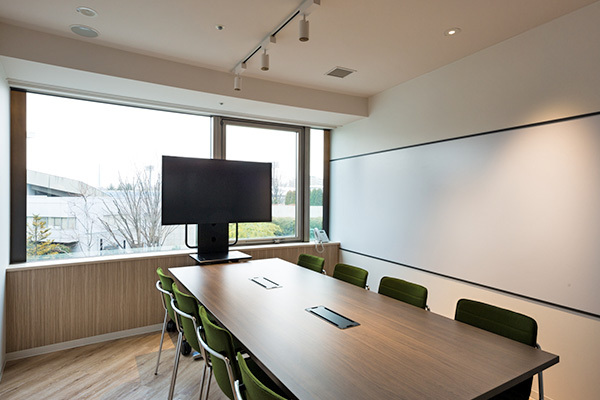 You can reserve a conference room that seats 8 people. Your company’s name plate will be placed at the entrance so that it will be noticeable. 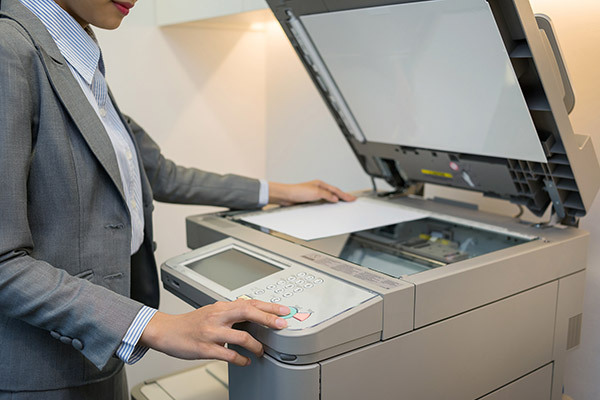 A multifunction device that functions as a printer, copy machine, and scanner is available. Lockers are available for members who are looking for a place to store their computers and belongings. 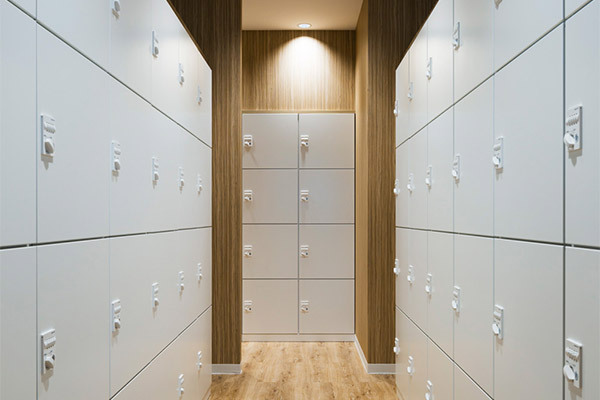 * Lockers can be provided through a monthly contract. 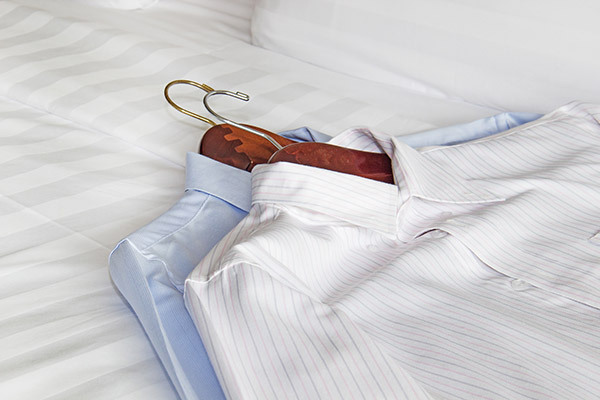 The staff at Hotel Allamanda Aoyama can clean your clothes when requested. 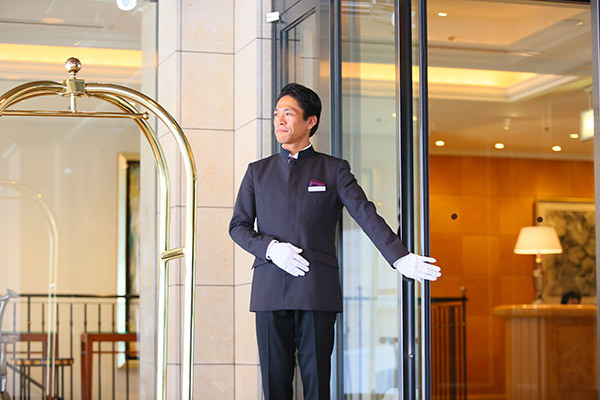 Parking is available at the Hotel Allamanda Aoyama by the hour or through a monthly contract. 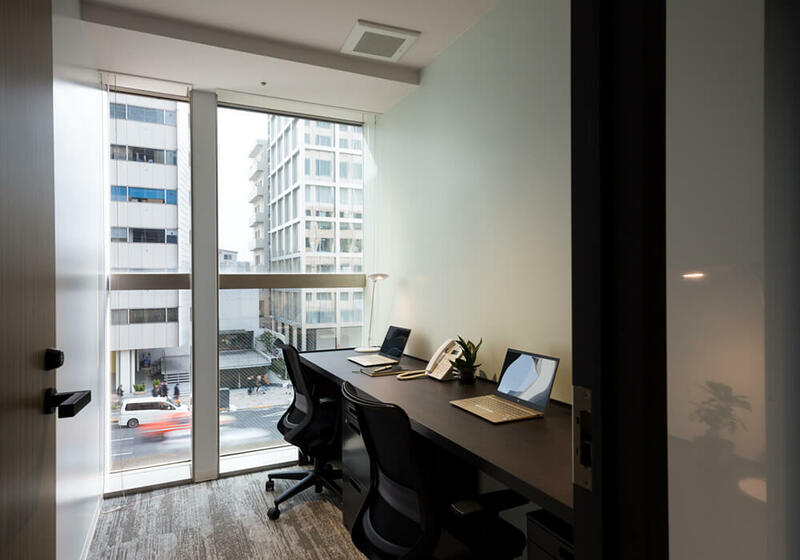 The excellent location offers great access to public transit: a 1-min walk to Gaien-mae Station, and a 9-min walk to Aoyama-itchome Station, where you can catch the Ginza, Hanzomon, and Oedo subway lines. 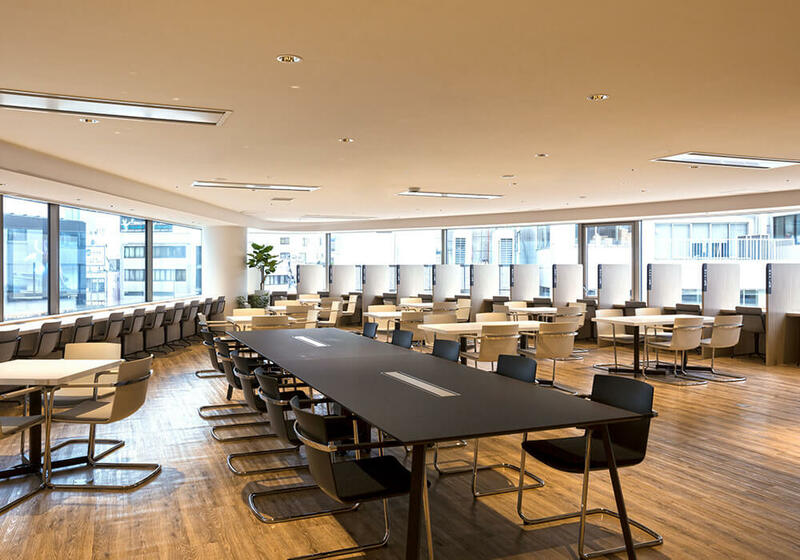 A train ride of 15 minutes or less will get you to or from Tokyo, Shibuya, and Ginza stations, making this location ideal for commuting, as well as trips to and from the office. Aoyama is a place to experience outdoor cafes, refined shops, fashion, Japanese culture, and the changing of the seasons. 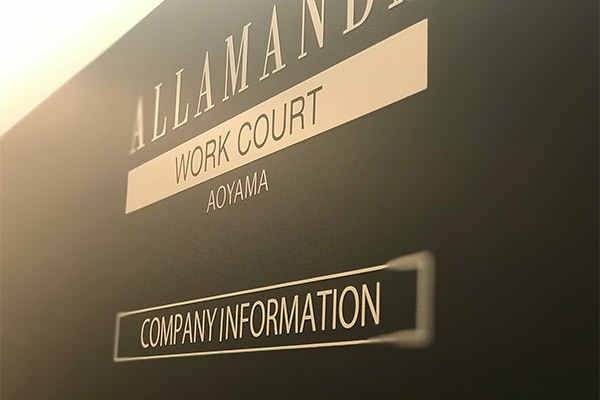 It’s here that we created the Allamanda Aoyama shared office, a luxury facility that stands out from its surroundings. 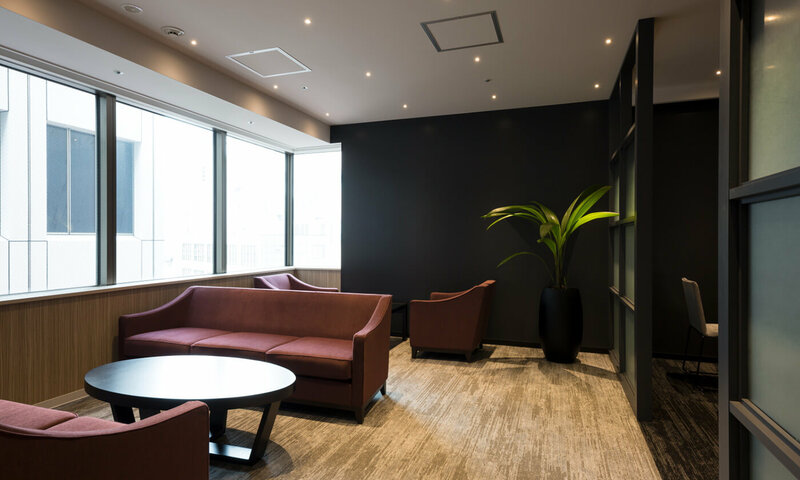 We created a premium office in the Aoyama area to offer you the necessary status you need for your business. In addition to our business-oriented services, we also offer a hotel and spa, a restaurant, and more for your every need. The rooms in this hotel, with their authentic, yet modern design, offer a chance to take a break from the world. Relax in our 142 Square meter Royal Suite, enjoy the views of the Prince Chichibu Memorial Rugby Stadium from the Stadium Suites, or relax at your own pace in our Standard single suites. 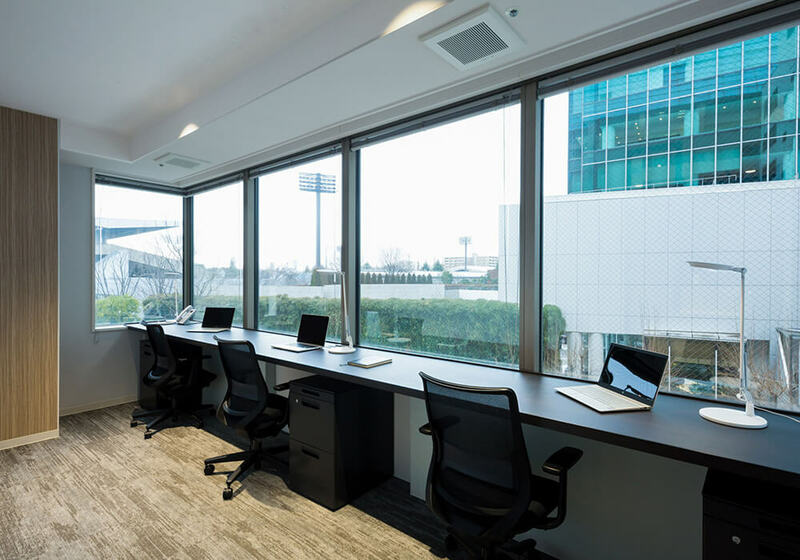 This facility is the best in Minato Ward, featuring an indoor pool on the top floor, with four 25-meter lanes, a gym with Life Fitness-branded workout equipment, a studio for yoga and stretching, a golf range, and oxygen capsules. Copyright cALLAMANDA WORK COURT All Right Reserved.